It’s been a couple years since I had the pleasure of capturing their wedding, which makes it even more fun to photograph this exciting time for John and Kelly. 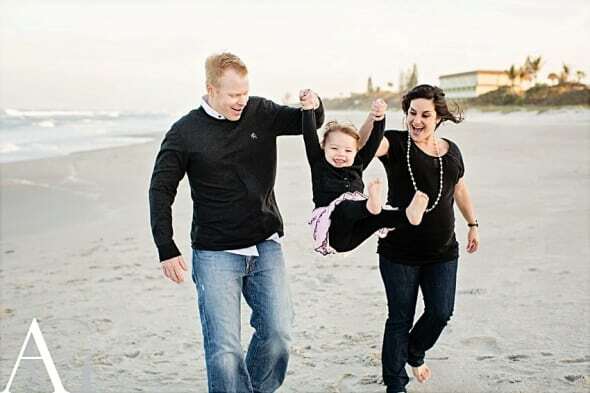 Just two more months and their precious girl will be here – can’t wait! 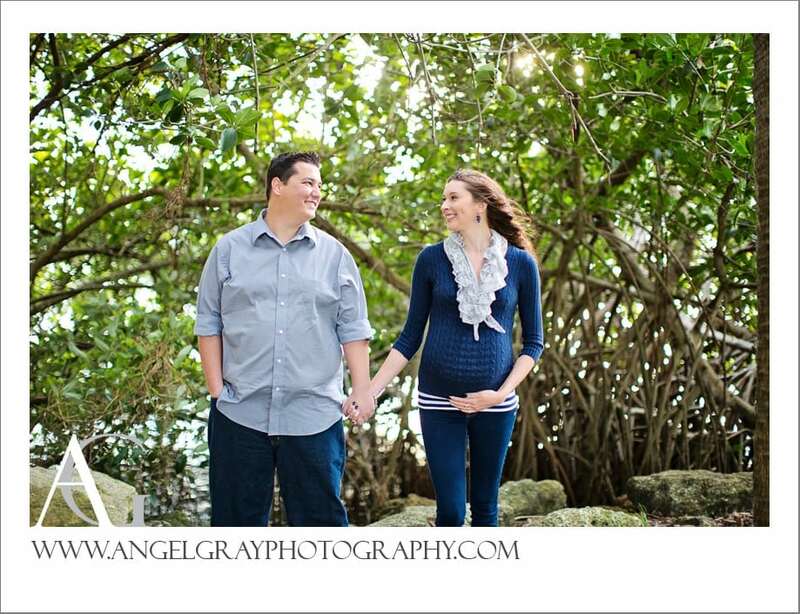 I photographed Danielle and Eric’s maternity session before my vacation on one of our few clear evenings! I loved the blue and grey color scheme for this shoot and how sweet these two are together. 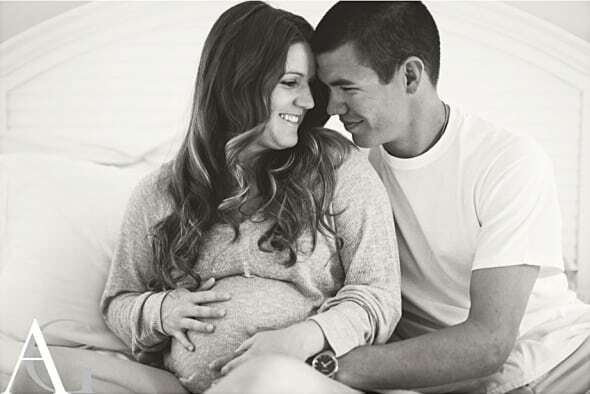 Looking forward to meeting their tiny bundle soon! 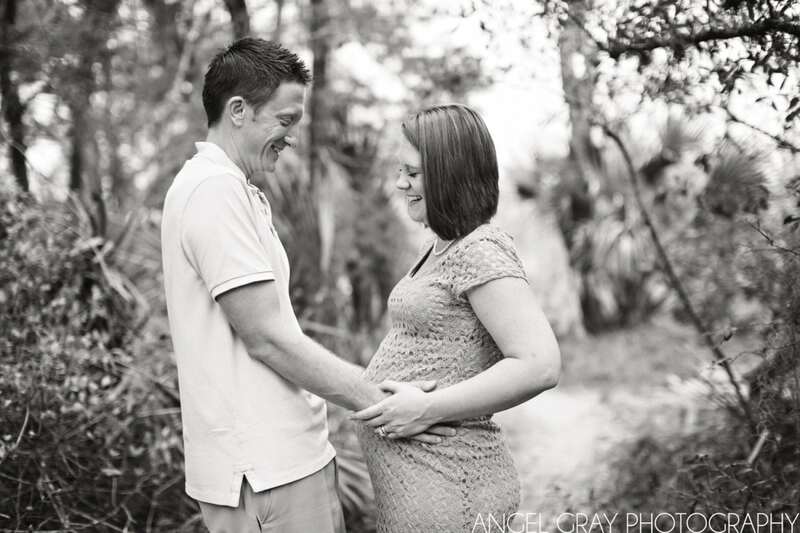 Maternity Photographer Melbourne Beach FL | Baby Owen on the Way! 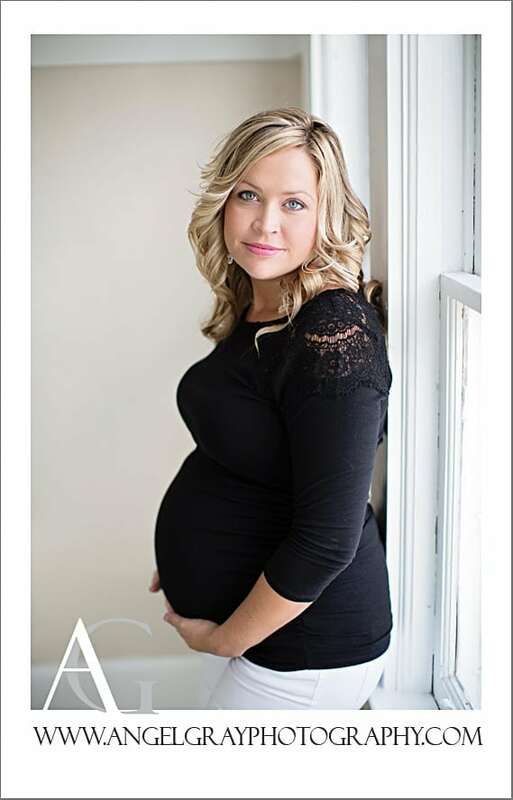 First comes Love, then comes Marriage… | Andrea and Ryan are Expecting! 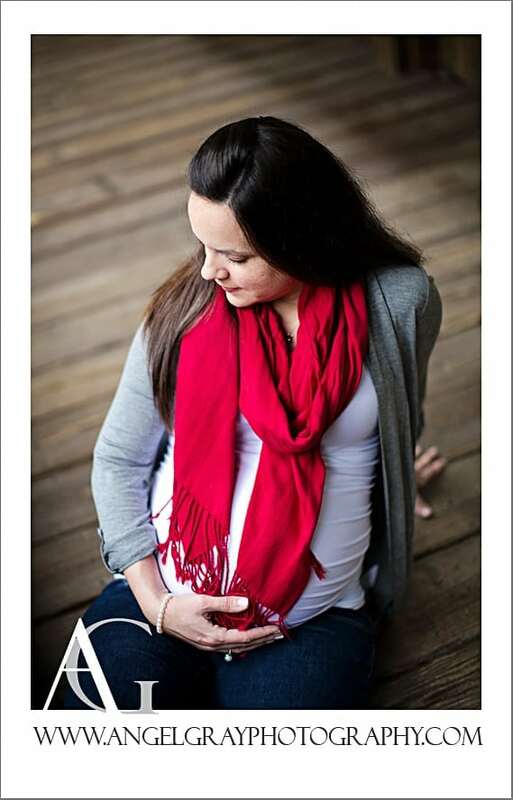 Maternity Photography Melbourne | Expecting a little sister!